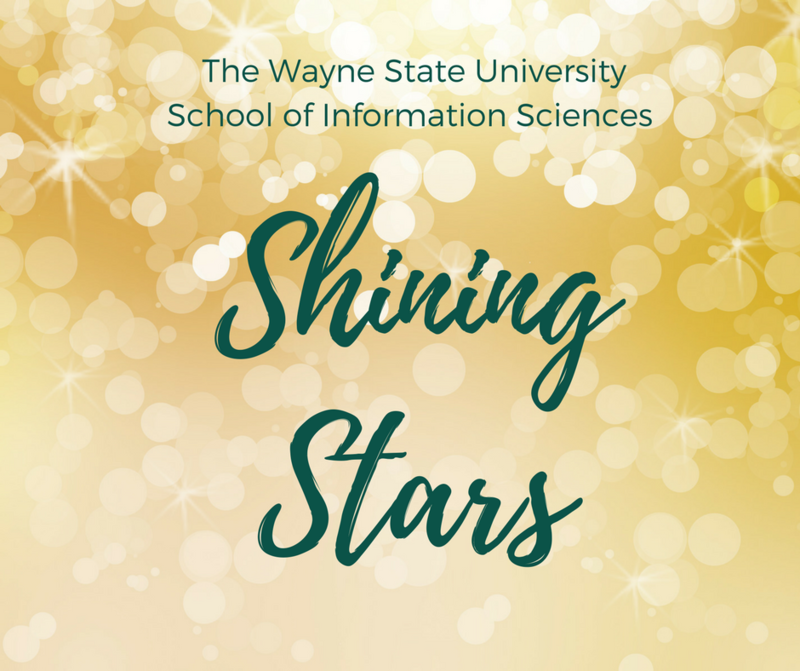 The School of Information Sciences is pleased to announce the publication of its Shining Stars digital album. The album is the capstone to 2017 events celebrating the program's 50 years of ALA accreditation. 53 alumni were selected for the album, which highlights library and information science professionals who have made significant contributions to the profession through their professional endeavors, volunteer work, publications, and more. The 53 alumni represent many graduation classes and professional tracks.